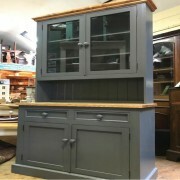 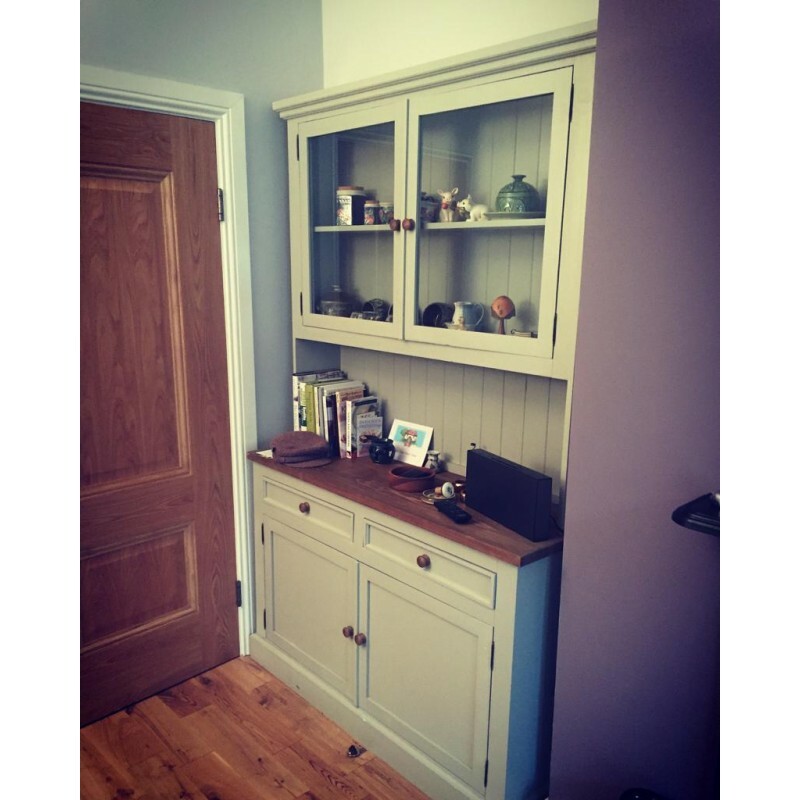 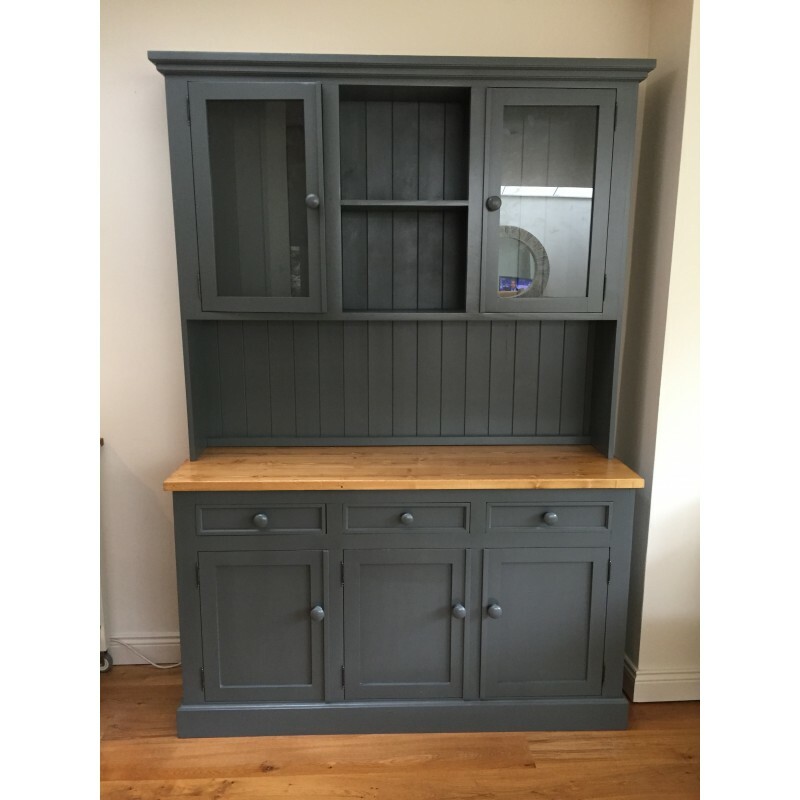 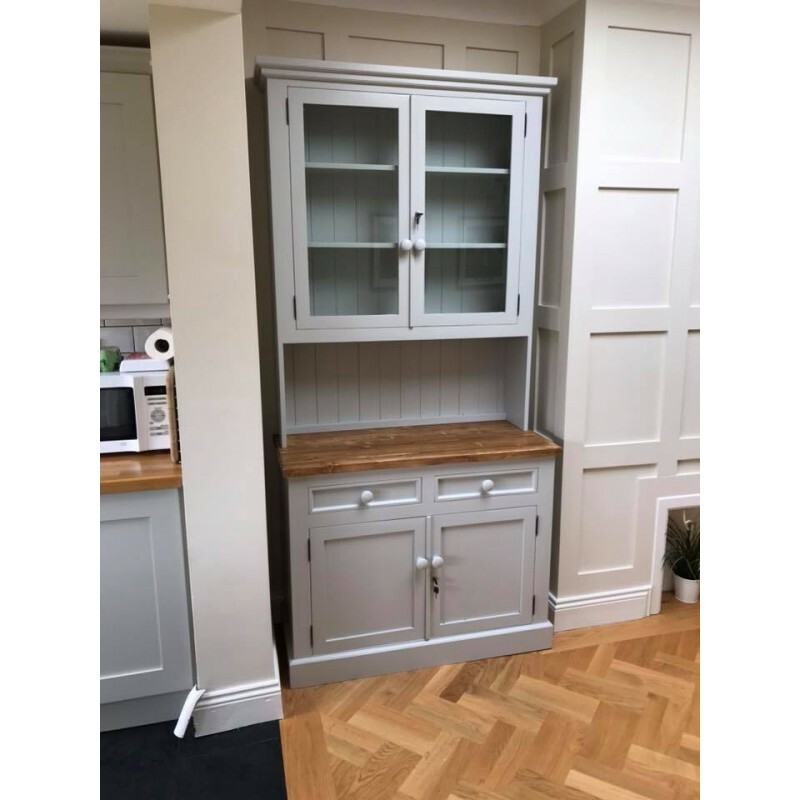 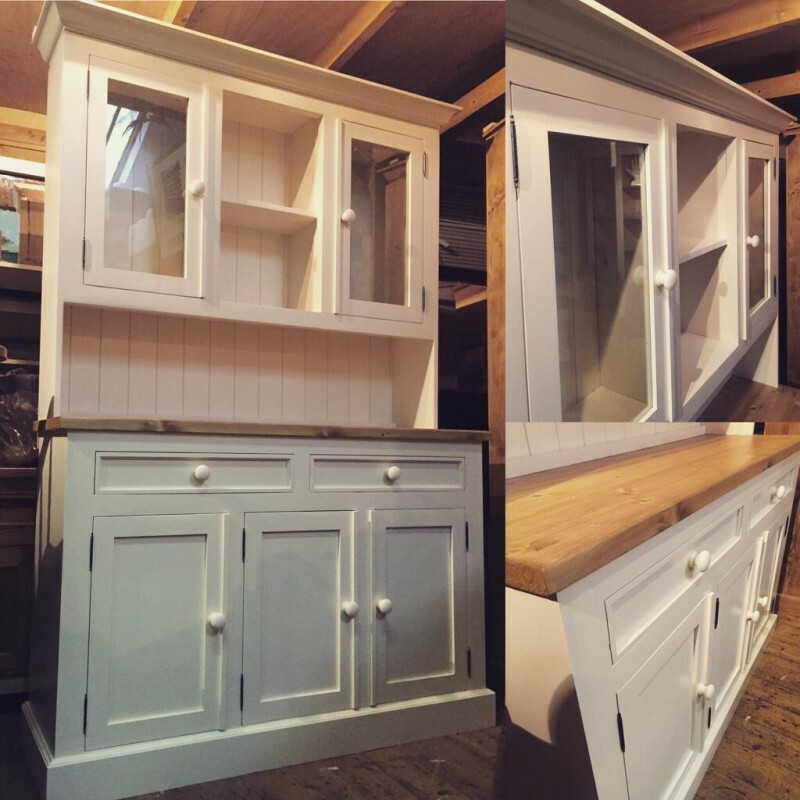 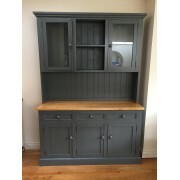 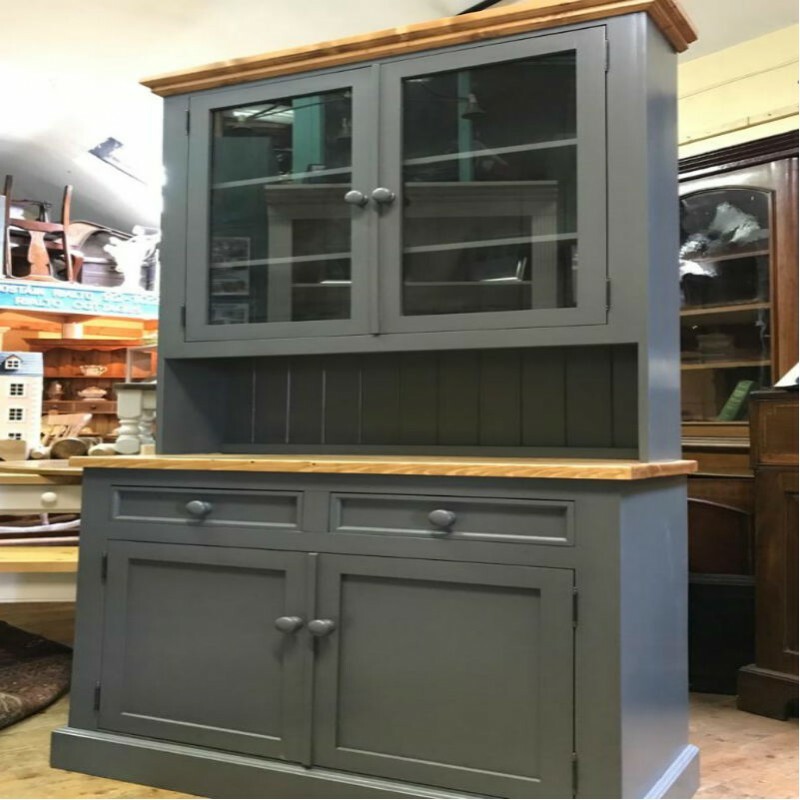 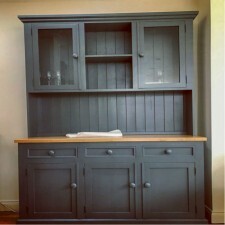 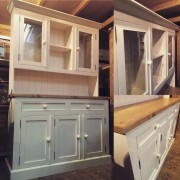 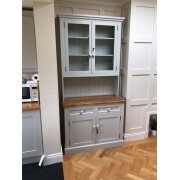 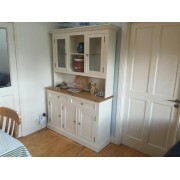 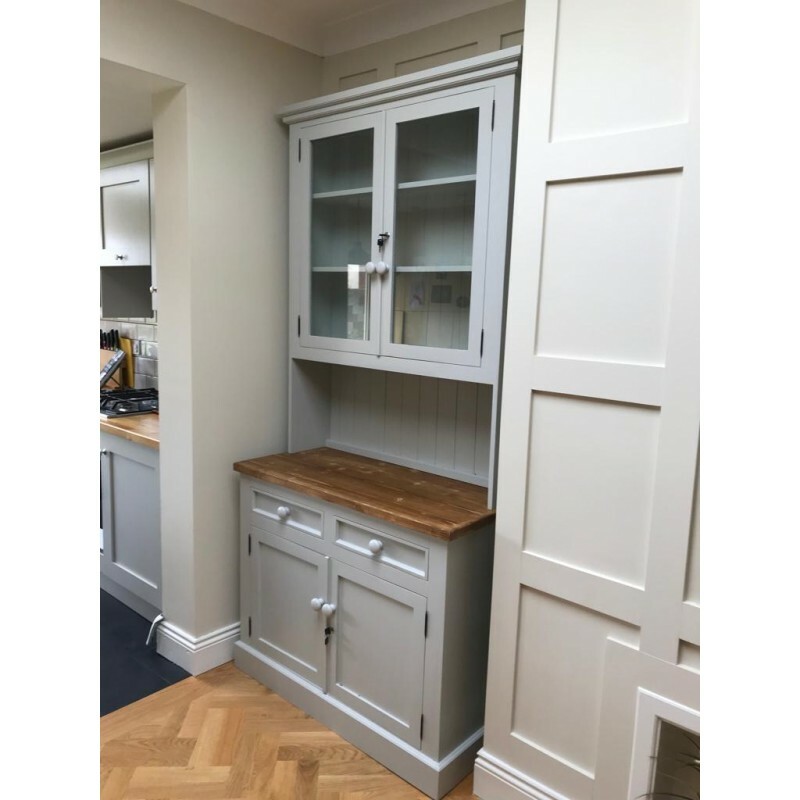 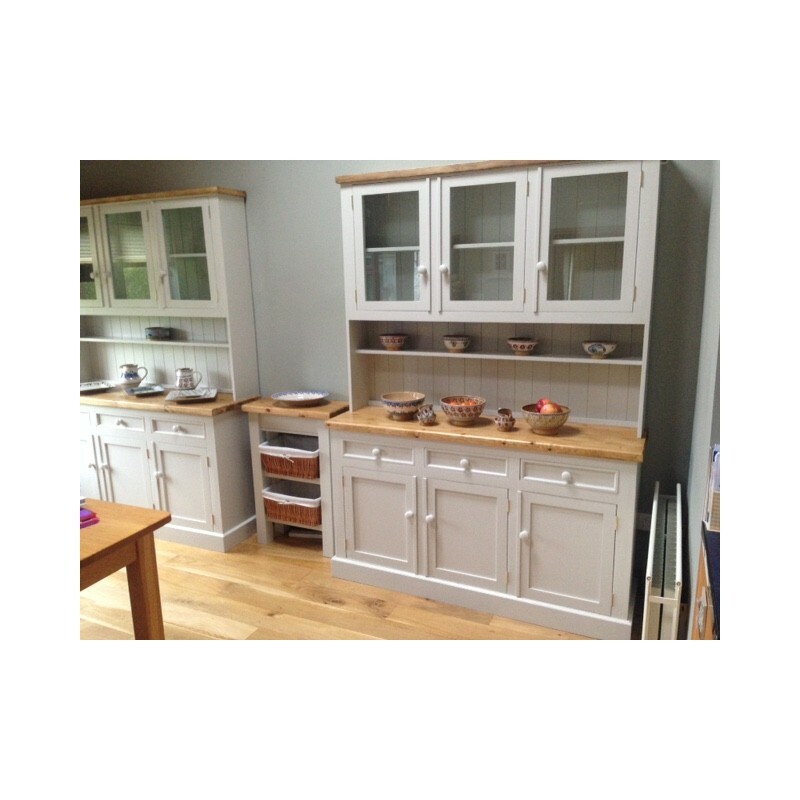 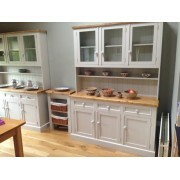 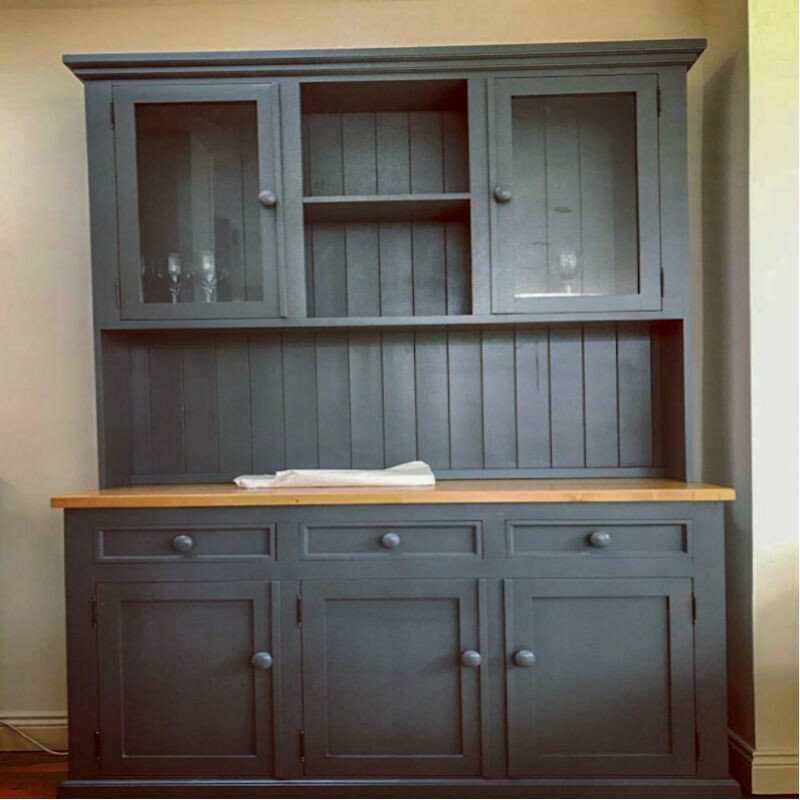 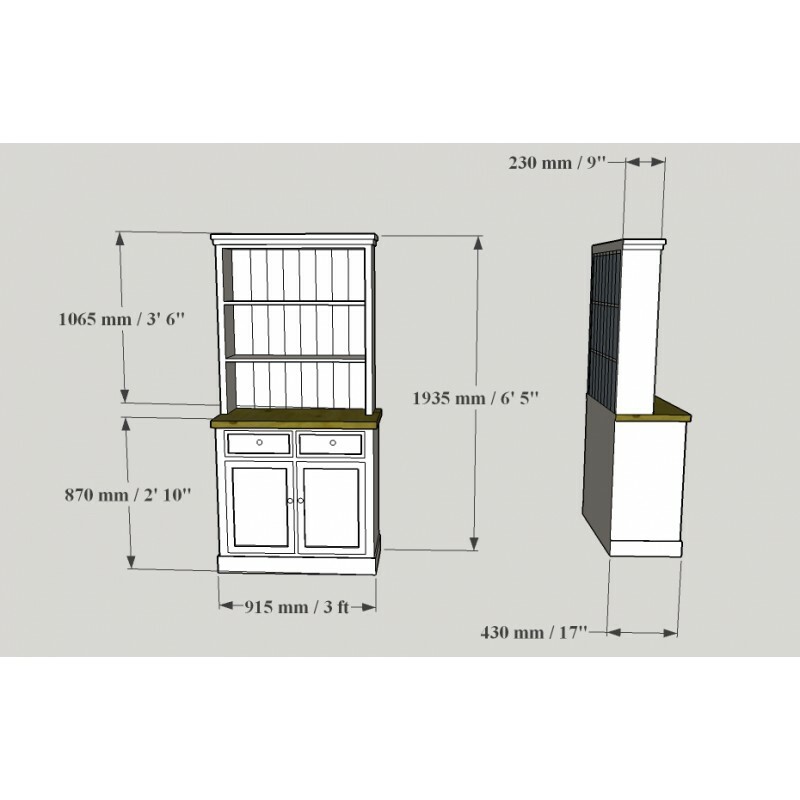 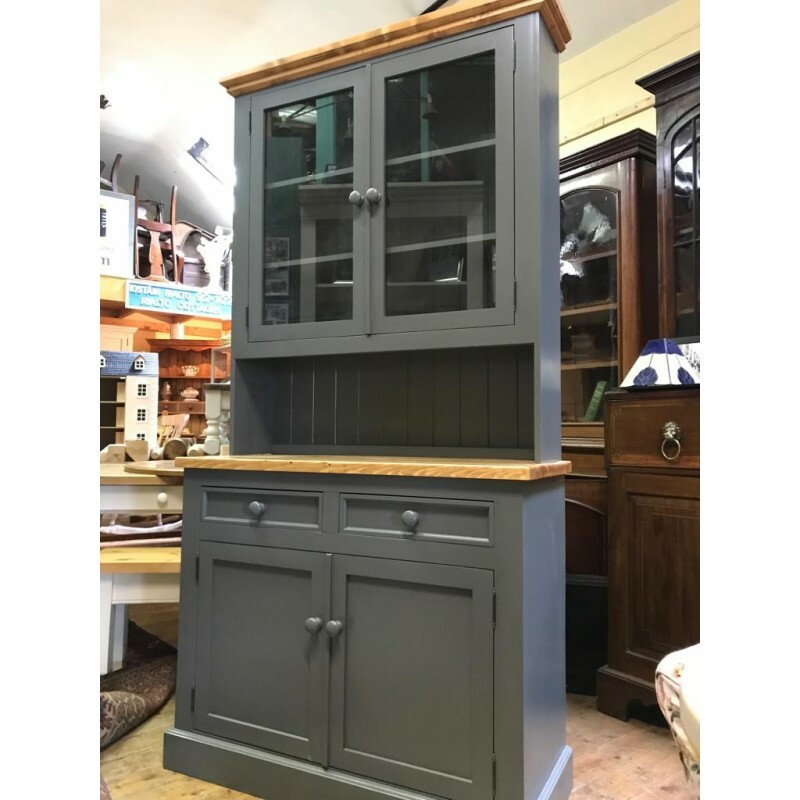 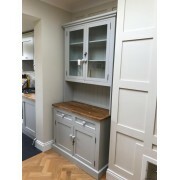 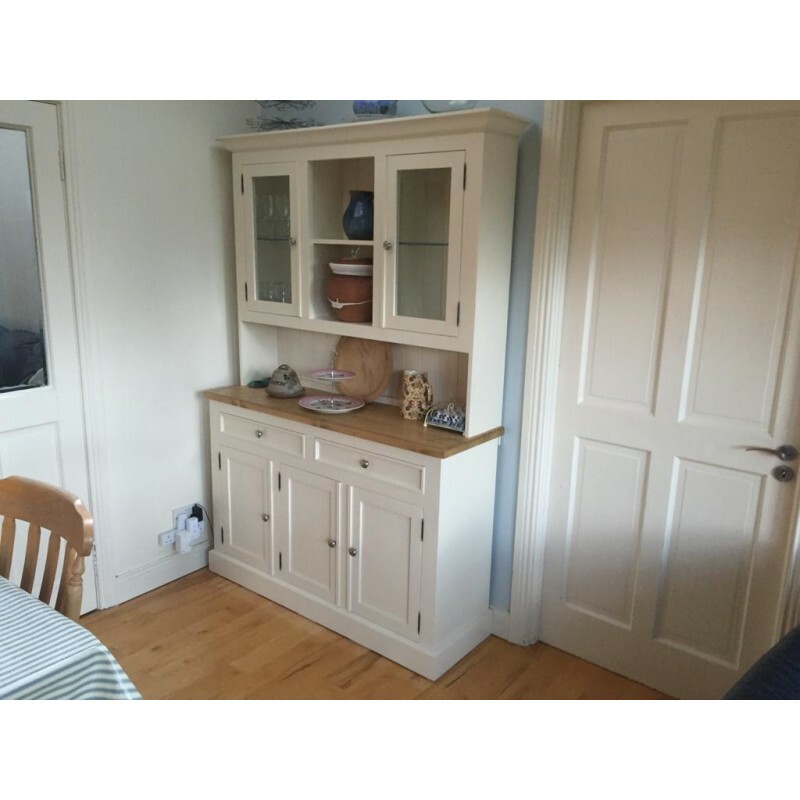 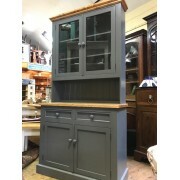 Classic Traditional kitchen dresser with With Half Glazed Doors On Top. 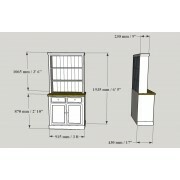 Lots of dust free shelving above a 2 drawer, 2 door base. 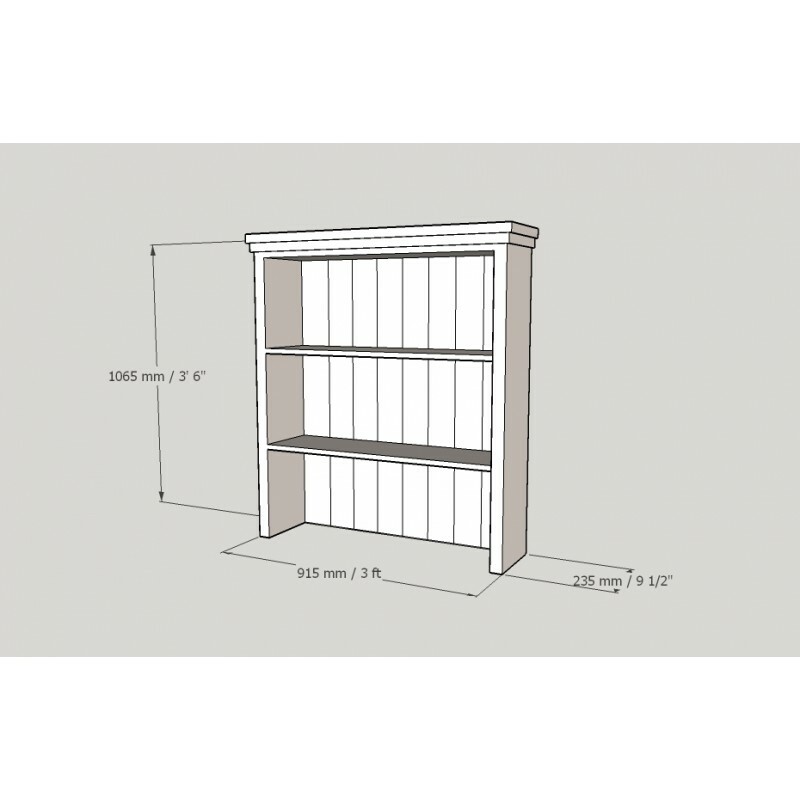 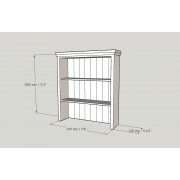 5ft dressers have 3 doors & drawers. 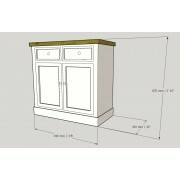 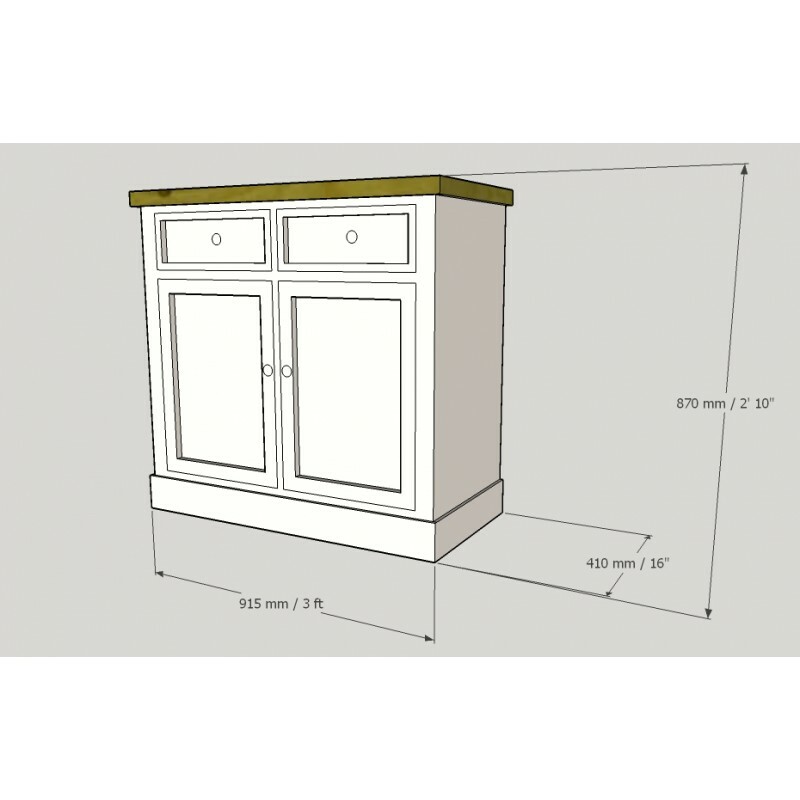 6ft Dressers have 4 drawers & doors. 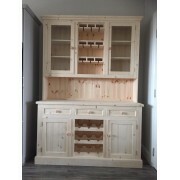 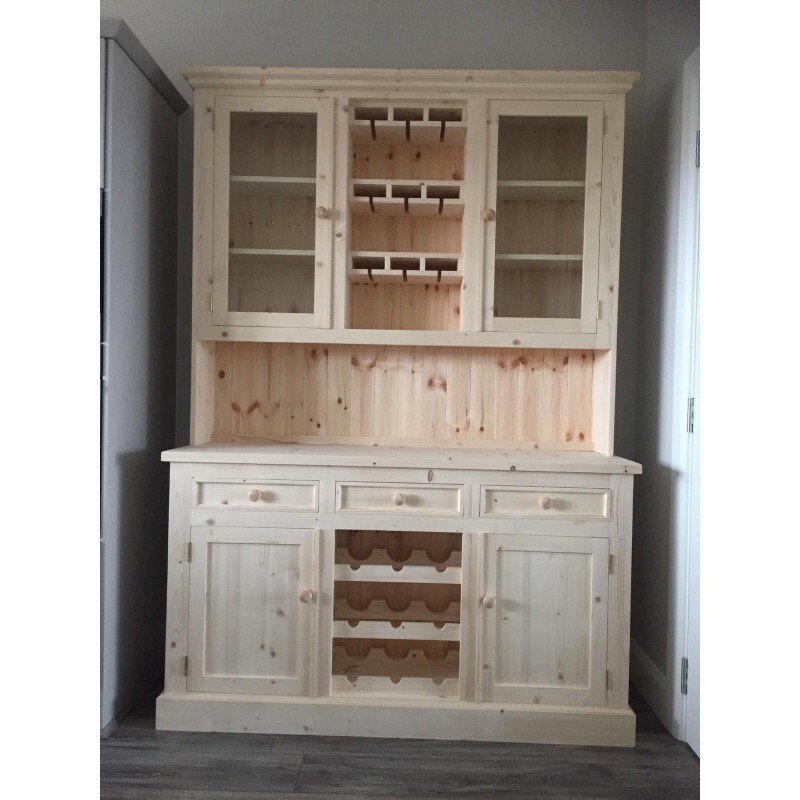 All made from solid pine and can be made to any size.